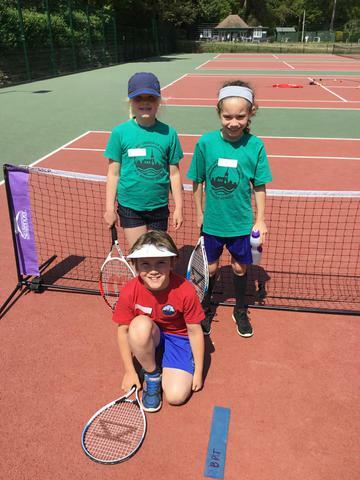 Massive congratulations go out to the Year 3 and 4 Tennis Team who triumphed at the Dorset School Games tournament this week! 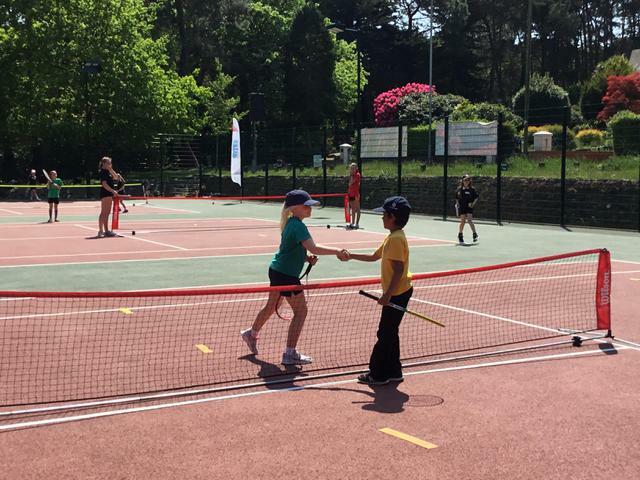 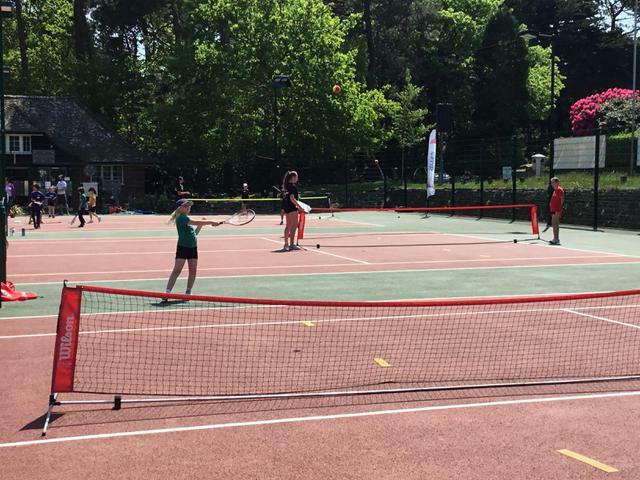 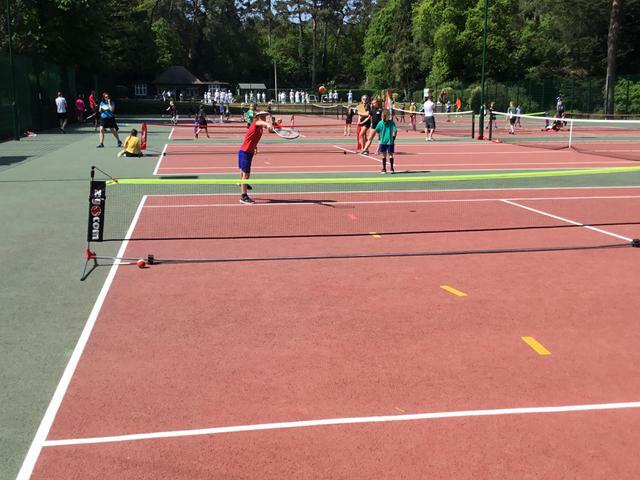 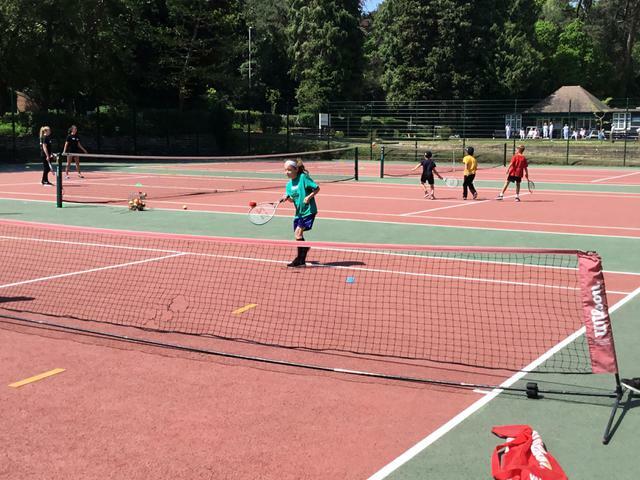 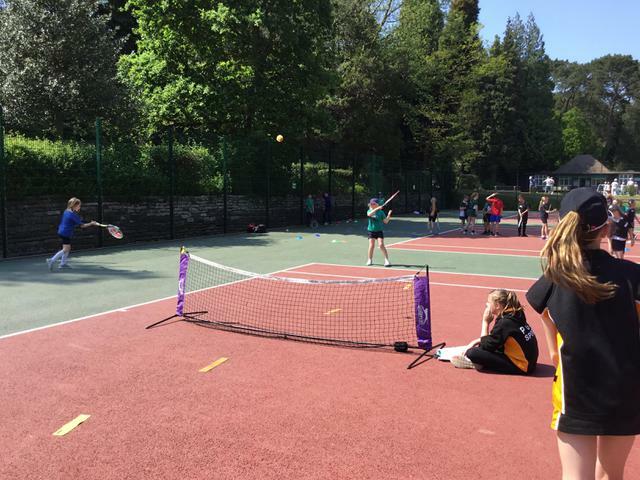 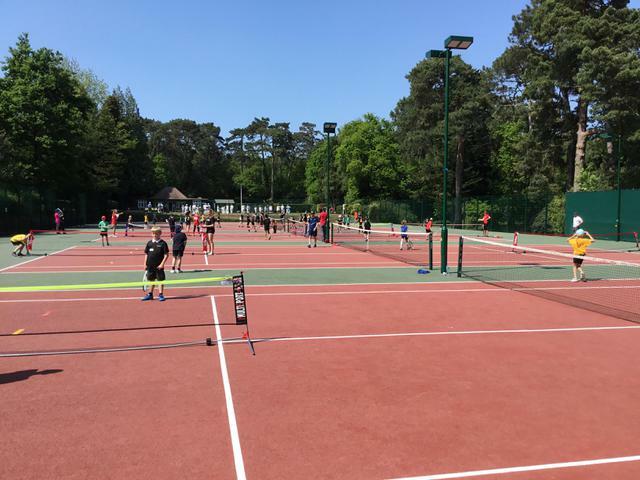 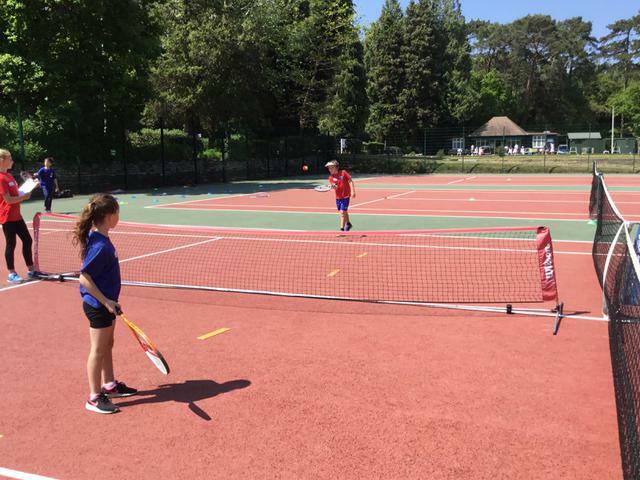 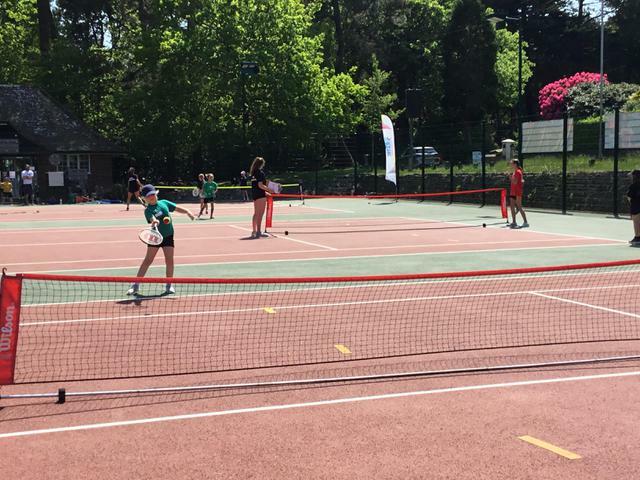 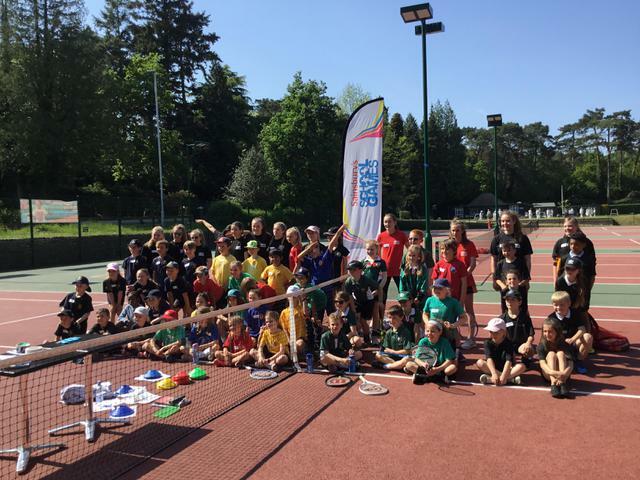 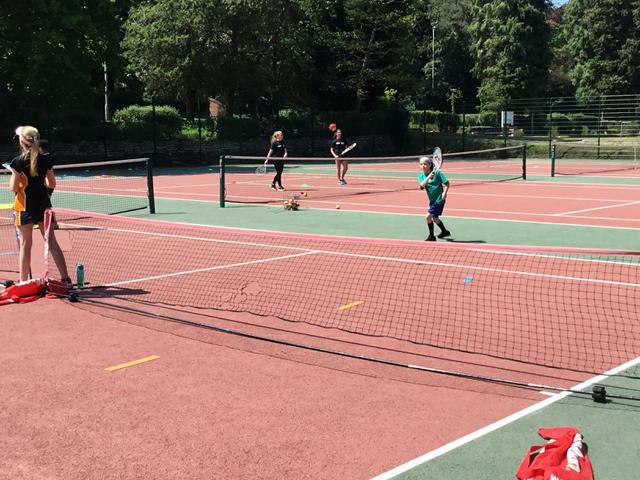 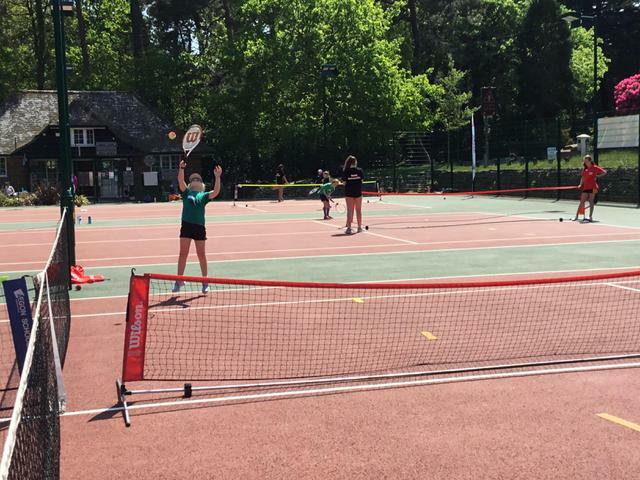 The competition was held in glorious conditions at Branksome Park Tennis Club and our team of Eloise, Alfie, Holly and Zayn played some spectacular tennis, finishing at the top of their group! 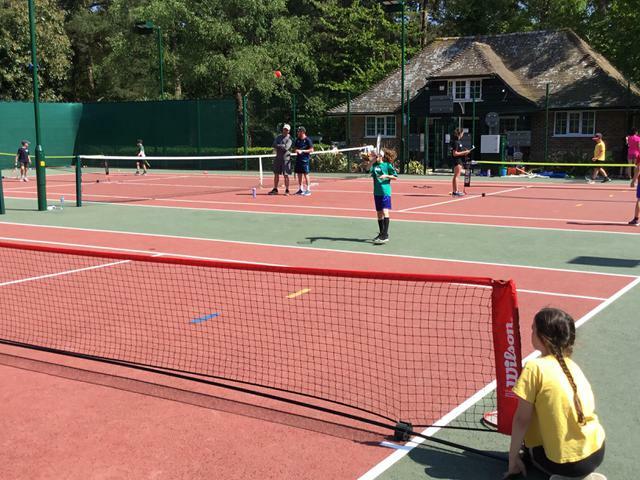 As always, Team Longfleet played with skill, enthusiasm and great sportsmanship. 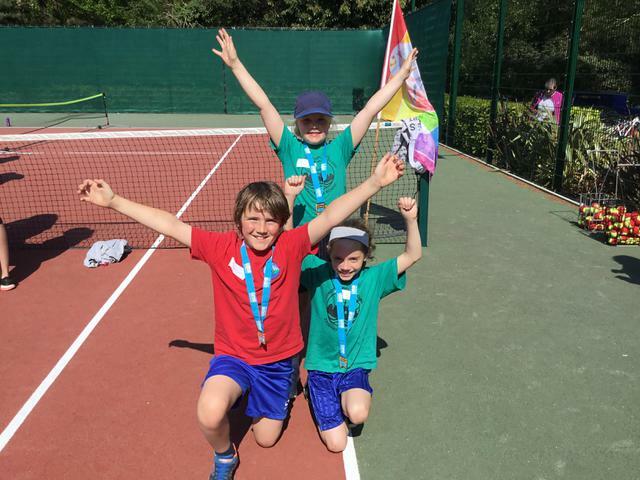 The children had a brilliant afternoon and what a fantastic result to come home with medals!